Want to give your kitchen a designer look? Shopping for kitchen appliances that are coordinated in features like brand, color, finish and fuel type can be very frustrating and quite costly. Don’t worry! 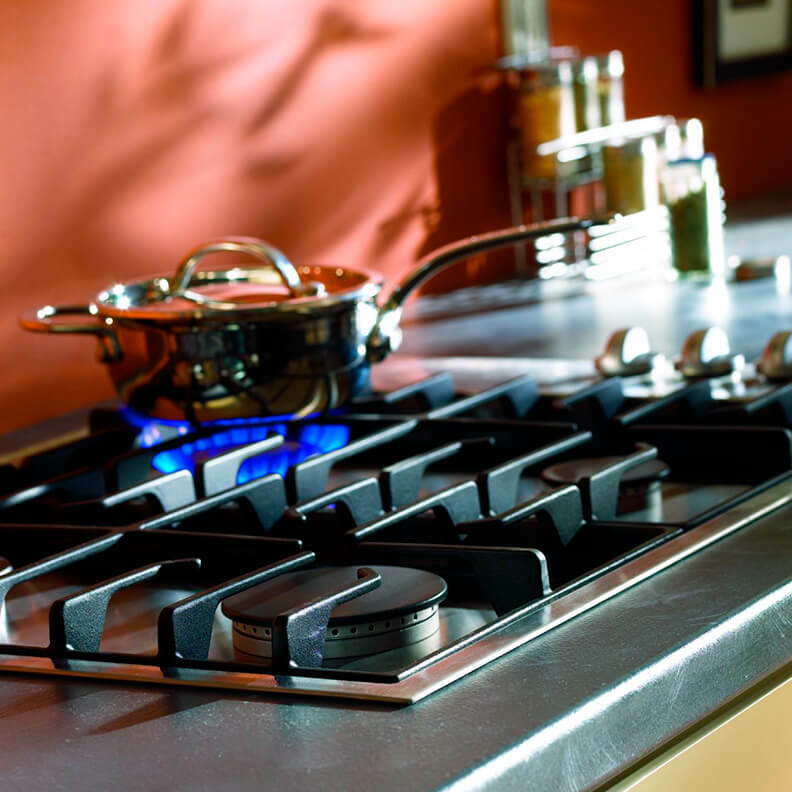 The kitchen appliance packages on offer at Pochels Appliance Center can put an end to your hassles. We offer the rental property owners in Tacoma excellent deals on pre-set packages of kitchen appliances from leading brands such as Frigidaire and Crosley. Each package includes a microwave, range, refrigerator and dishwasher. If you wish, we can create a customized appliance package for you. The kitchen appliance packages available with us help you maximize your savings, even as you complete your purchase in a jiffy. And, you will also appreciate the headache and stress you are spared! Appliances add a lot of convenience, comfort and style toa home, but buying them can be an expensive and daunting prospect. A cost-effective alternative to it is purchasing a used appliance. The growing tendency among people to discard their perfectly functional appliances to buy the newer model has put up quality used appliances on the market. If you are looking for a reputable place in Tacoma from where you can buy efficient and dependable used appliances for your apartment, Pochels Appliance Center is the #1 option! We offer a good selection of pre-owned kitchen and other home appliances from trusted brand names. The products we stock are in excellent working order and have many years of life still left in them. The 90 days extra warranty we offer on these appliances should assure you of their quality. You can pick our used appliances at excellent bargain prices. Do check out our fantastic kitchen appliance packages! Cooking appliances, dishwashers, refrigerators, washers and dryers, microwaves - As a Tacoma landlord, you want all the basic and luxury appliances in your rental property to work with full efficiency at all times. Pochels Appliance Center can make it possible with its exceptional appliance repair services. Your appliances may be the traditional models or contemporary ones, they may be built-in or freestanding, count on our technicians to fix them all accurately and that too, in a single visit in most cases. Your appliance will be up and running within no time. Get more from your limited appliance budget with our used appliances and attractive kitchen appliance packages offered by Pochels.